Martin & Co are pleased to present to the market a delightful detached bungalow situated within the desirable Alloway district. The subjects provide immaculate all on the level accommodation with an adaptable and flexible layout. The house sits in beautiful garden grounds and is located a short distance from local shops, parks and schooling. This 2 double bedroom executive first floor apartment with balcony and private parking offers beach front location yet only minutes from town centre. 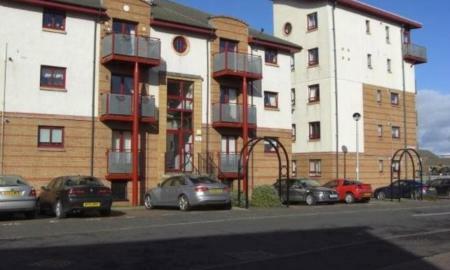 **Investors only sitting tenant at £410 pcm**A lovely 2 bedroom upper apartment in Kilmarnock, this light and airy property offers flexible space, the accommodation comprises 2 double bedrooms , a modern fitted kitchen with a range of wall and base mounted units. A lovely 3 piece bathroom suite with overhead shower and large lounge. Additional benefits include gas central heating and parking to the front. Overlooking a garden allotment this property will appeal to the Buy to let market. 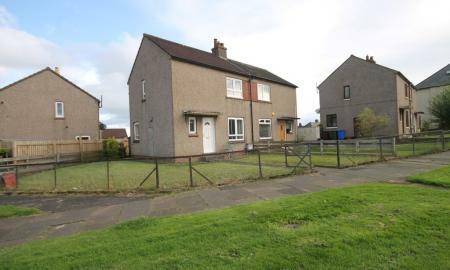 A lovely 2 bedroom semi detached property located in the Bonnyton area of Kilmarnock This a good first time purchase or would ideally suit a buy to let Investor. Enter the property through the front door into the spacious hallway. All rooms are accessed from the hallway. The kitchen is well appointed with gas hob, electric oven, fridge/freezer and washing machine. The lounge and dining room are open plan, they are bright and airy with picture windows in both. Upstairs there are two double bedrooms, one is front facing and one is rear facing. There is a good sized rear facing shower room. 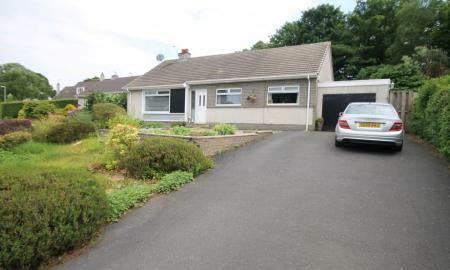 Externally there is a garden and shed and it is well placed for transport links and shopping amenities. 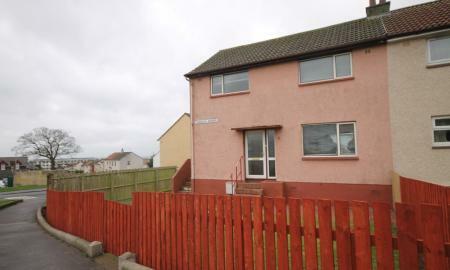 **CLOSING DATE 1ST FEBRUARY 1 PM **A 3 bedroom semi detached villa, in the popular locale of Saltcoats. 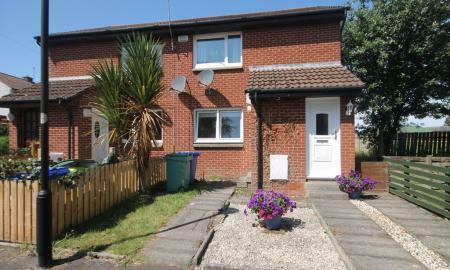 Requiring a degree of modernisation this will appeal to a variety of buyers. The accommodation is flexible with a good-sized living room, the kitchen is well sized and requires a degree of upgrading. On the upper level there are 3 bedrooms, 2 being double and the other single. The shower room completes the accommodation upstairs. Externally there is a garden at the front and rear with on street parking. Further benefits include Gas central Heating, double glazing and new carpets. 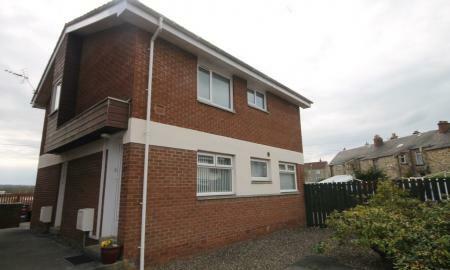 This is a well presented 1 bedroom ground floor flat in one of the most popular rental areas of Ayr. Enter through the front door into the bright and spacious lounge which is ideal for entertaining. Follow through the lounge to the small central hallway. Immediately on the right is the shower room which is nicely tiled with a modern suite and electric shower. The kitchen can be found next to the shower room and is located at the rear of the property.